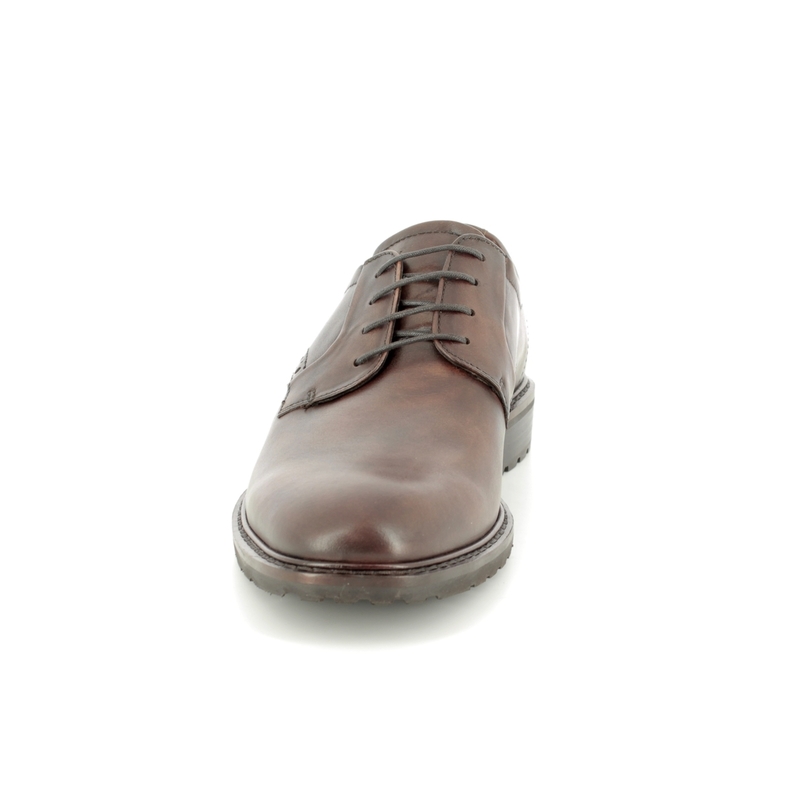 Ecco bring us 640304/01009 VITRUS I. 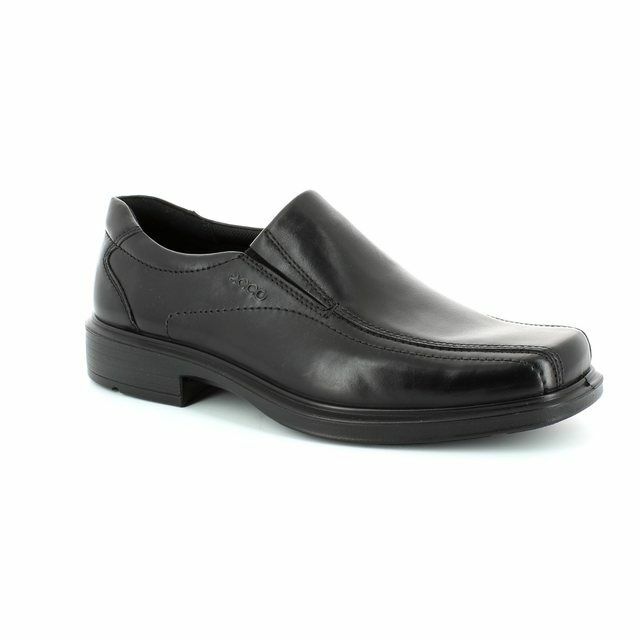 These men's shoes are the ultimate in workwear, blending comfort and style with ease. 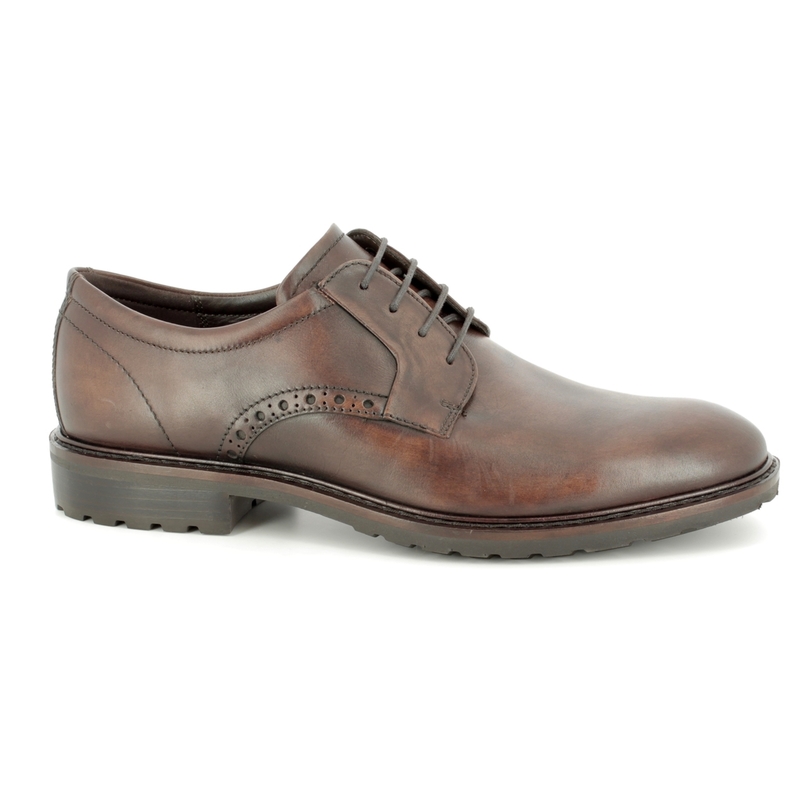 The use of a full grained leather for the brown upper adds a luxurious twist while the subtle brogue detailing along the sides creates a point of interest. 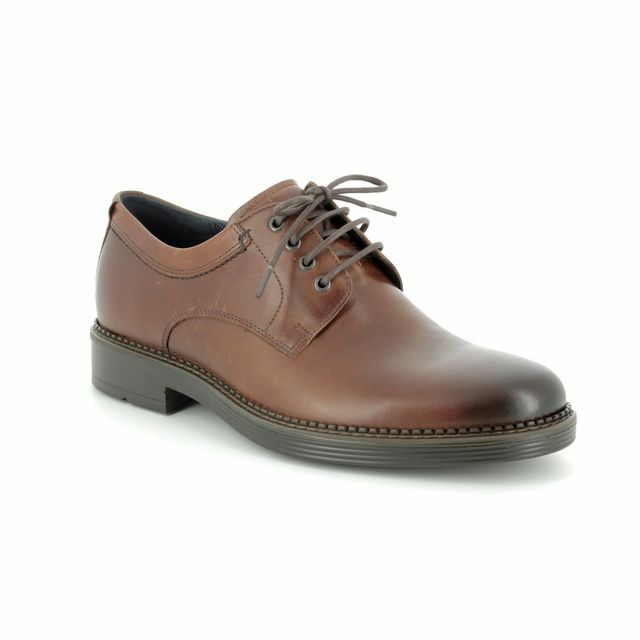 Ecco have used a lace fastening for these men's shoes. 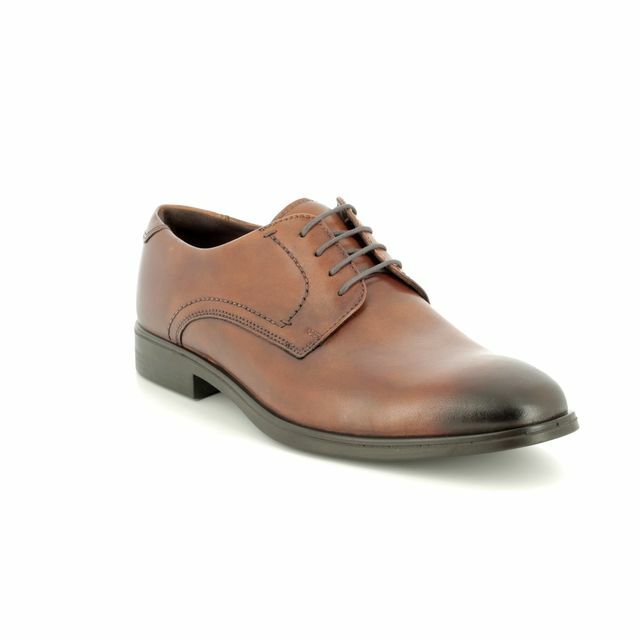 This ensures a secure fit while allowing you to tailor and adjust the shoes to suit your feet and their expansion through the day. 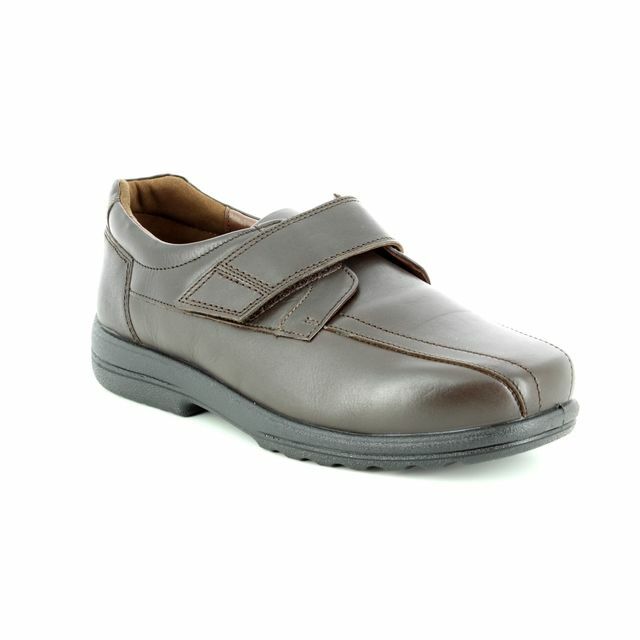 A removable insole has been used to create additional room in these shoes as well as enabling them to be used with orthotics. 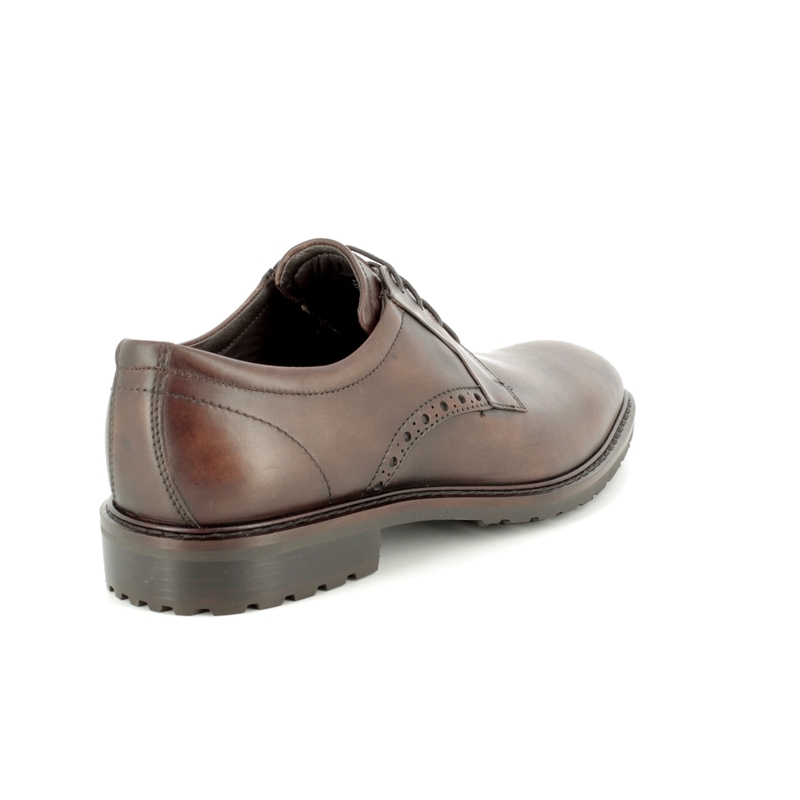 Ecco have used their 'COMFORT FIBRE TECHNOLOGY' for these insoles, combining a breathable and wicking leather top layer with a cushioned lower layer that helps to circulate air around the shoes for a comfortable foot environment. 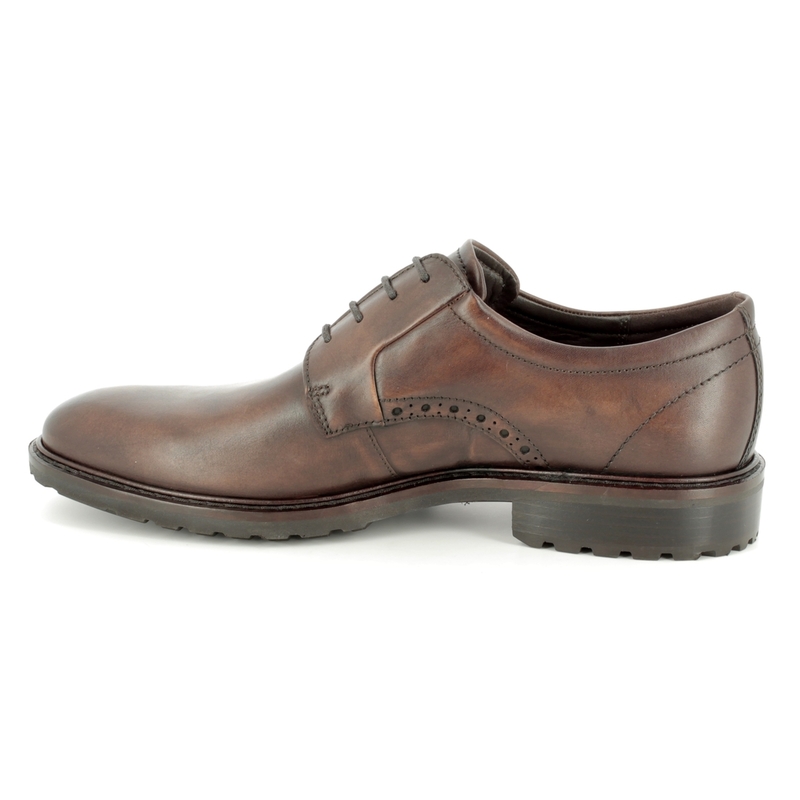 Ecco's use of an anatomic last when designing shoes ensures a comfortable fit from the second they are put on. 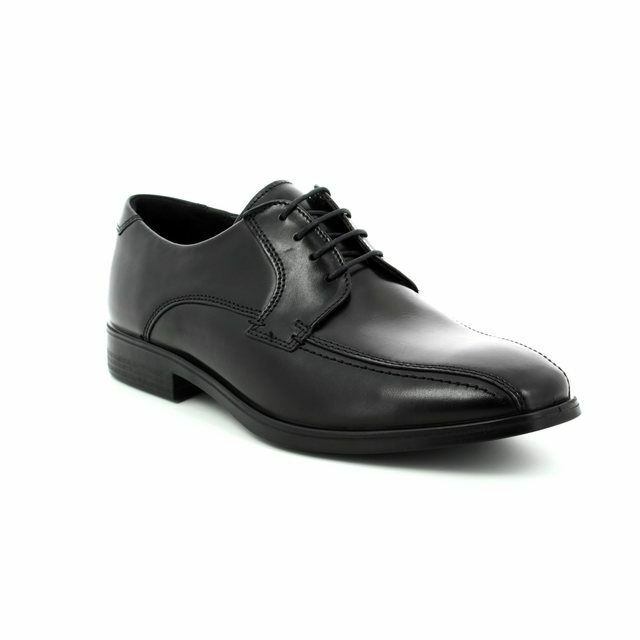 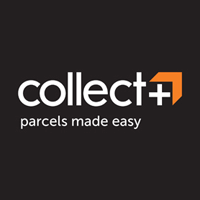 These men's shoes benefit from a direct injection moulded sole unit for a lightweight, flexible and durable finish. 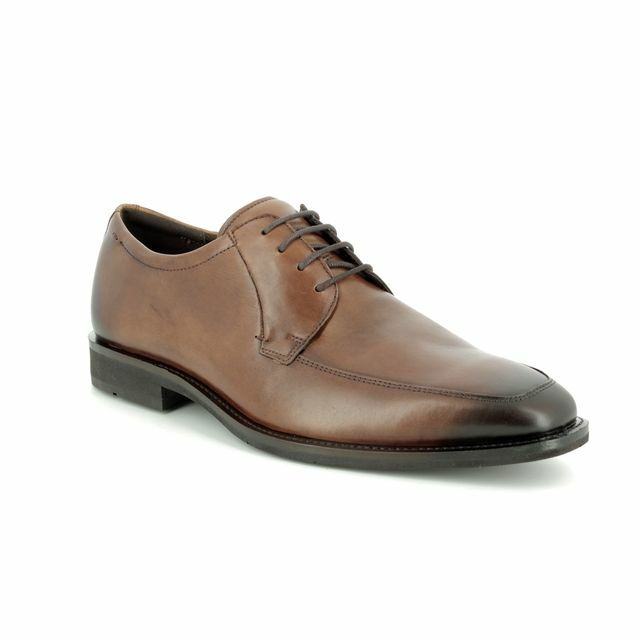 Paired with chinos or smart trousers, these men's shoes are a wardrobe essential. 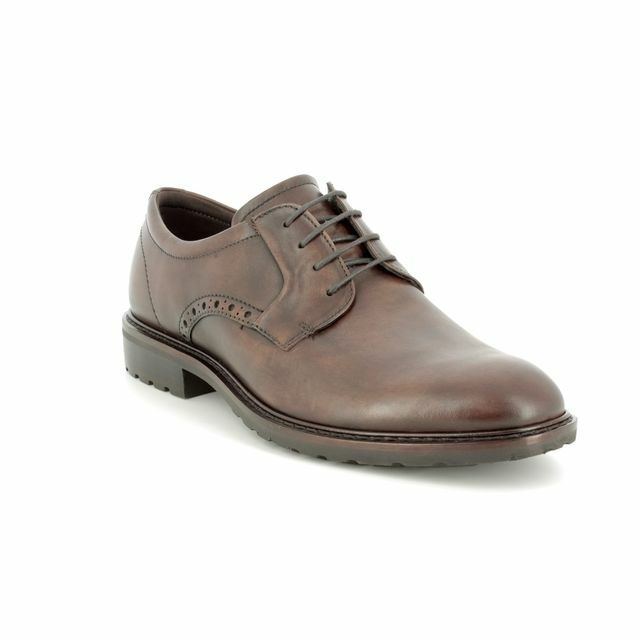 Buy your Ecco men's smart shoes from Begg Shoes, an official Ecco stockist.